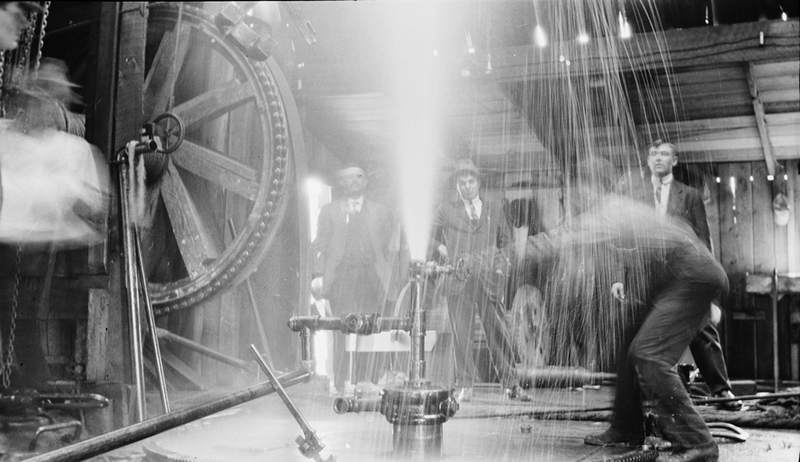 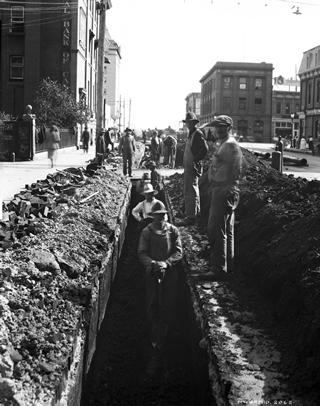 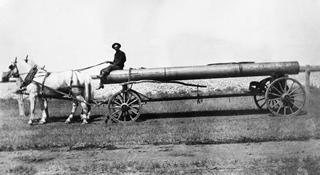 Whereas early drilling methods, equipment and even operators were often borrowed from America, the character of Alberta’s natural gas, as well as the province’s climatic conditions, spurred technological innovation that could be claimed by no one else. 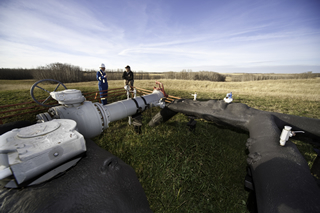 Most natural gas requires some kind of processing in order to remove less desirable substances as well as to separate it into marketable by-products. 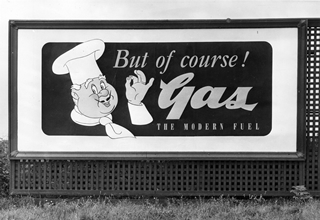 In its natural state in a below-ground reservoir, petroleum gas is typically a mixture of methane with heavier hydrocarbons, such as ethane, propane, butane and pentanes. 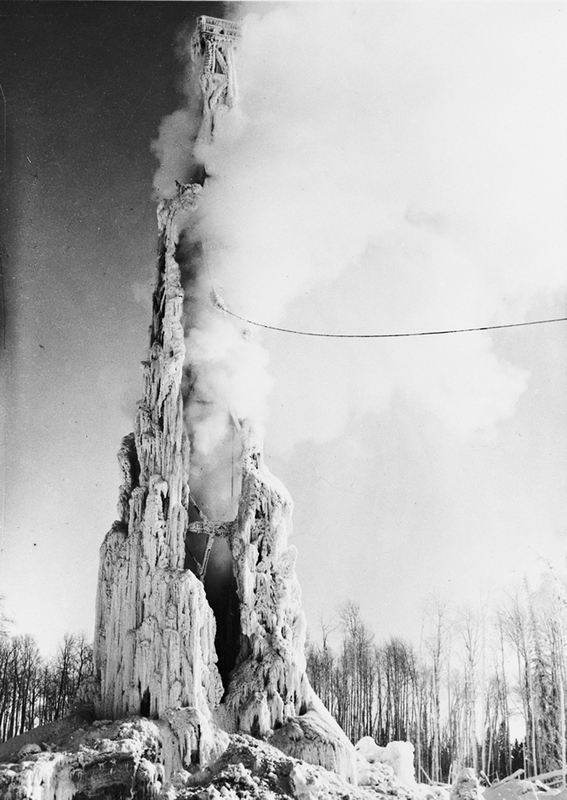 It might also include water vapour, hydrogen sulfide and other sulfur compounds, carbon dioxide and nitrogen. 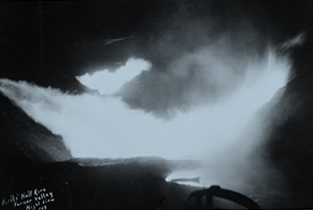 After processing, the gas that is piped to domestic and industrial consumers for heating and lighting is nearly pure methane. 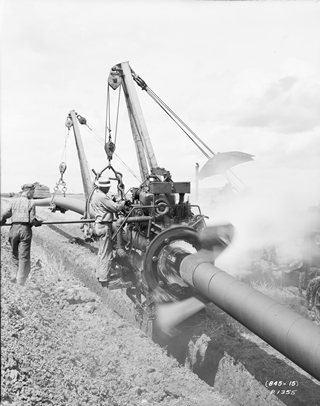 and tractor engines of the time. 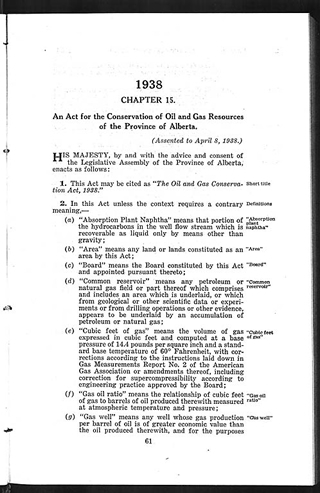 Because there was such a limited market for natural gas in Alberta at this time, the naphtha was what gave the gas value. 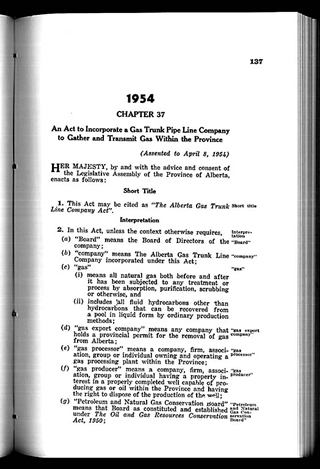 Beginning the long record of innovation in Turner Valley, Calgary Petroleum Products used three different technologies to separate the condensate from the gas: a basic gravity plant, which used the natural force of gravity; a compressor plant, the first in Canada, which used pressure to squeeze the condensate out; and an absorption plant, amongst the first in the world, which used a newly developed process of spraying oil onto the gas in order to soak up condensate liquids that could then be extracted and marketed. 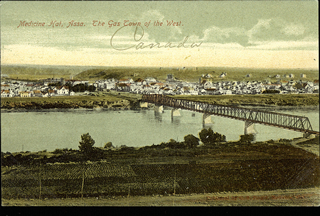 When Royalite took over and rebuilt after the devastating fire, it continued along a path of innovation that has resulted in the designation of the Turner Valley Gas Plant as both a Provincial Historic Resource and a National Historic Site of Canada. 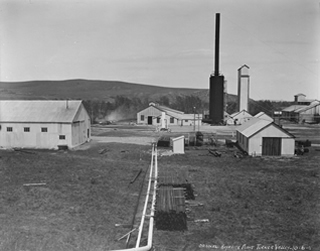 The Turner Valley Gas Plant was the site of many technological innovations for the processing of natural gas, oil and sulfur. 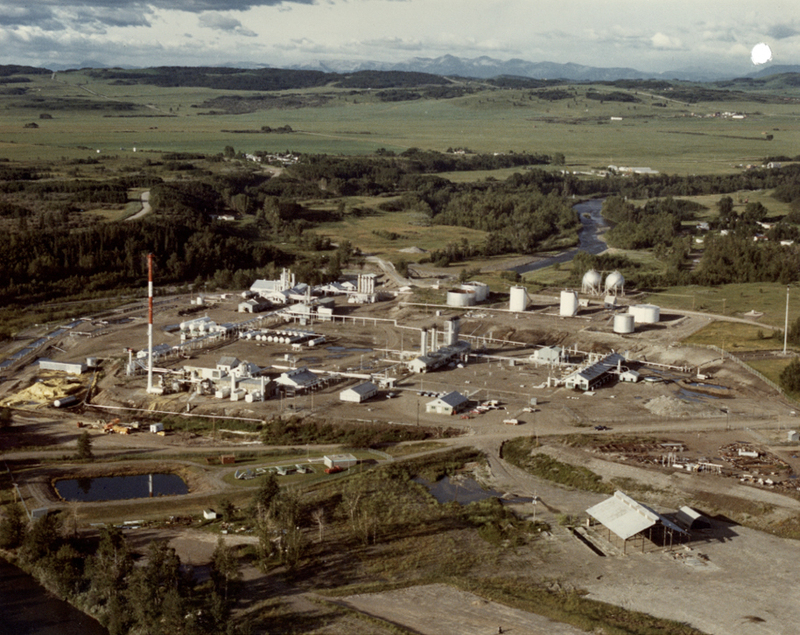 As the oldest and only surviving plant of its kind, the Turner Valley Gas Plant illustrates the evolution of petroleum technology into the 1980s. 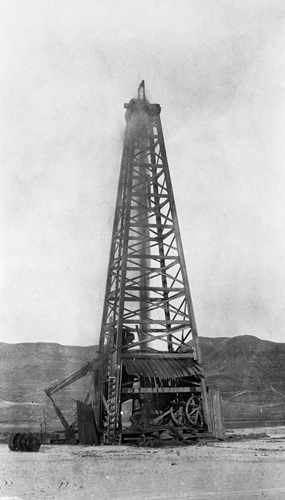 great abundance of sour gas has played a considerable role in developing the industry’s understanding of how to process, or “sweeten,” such gas. 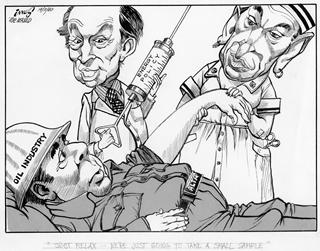 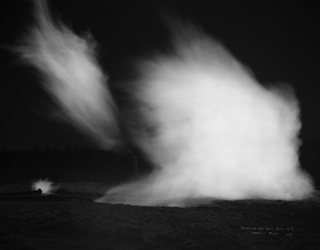 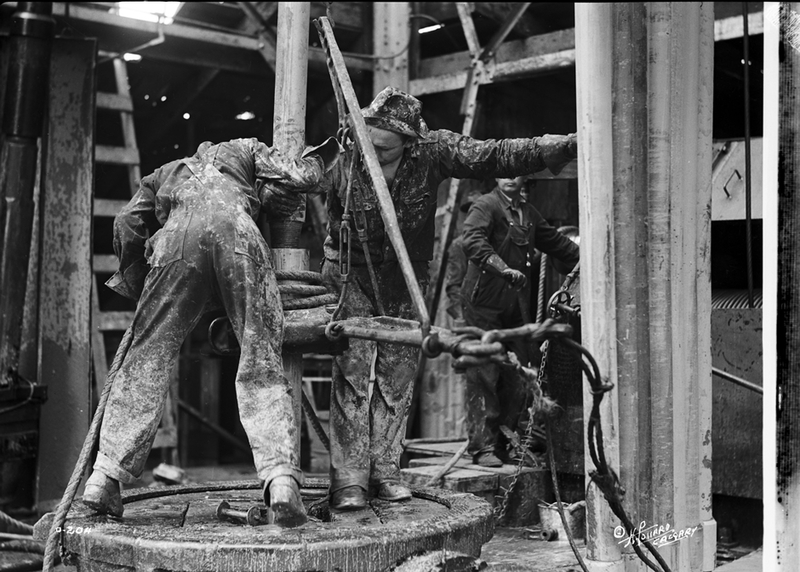 Out of necessity then, and often through trial and error, Canadian processors developed innovations in the production and treatment of Alberta’s natural gas reserves. 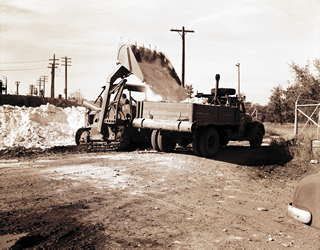 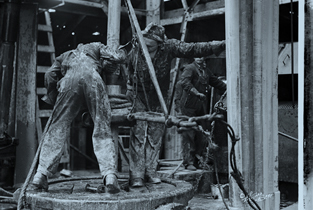 Petroleum engineers have cooperated over the years to develop techniques and specifications for supplies and service materials appropriate to the characteristics of Alberta gas and climatic conditions. 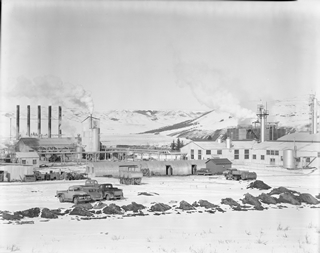 Upon entering Turner Valley in 1921, Imperial Oil wasted no time in establishing dominance. 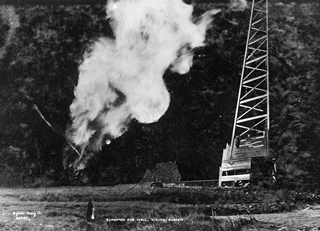 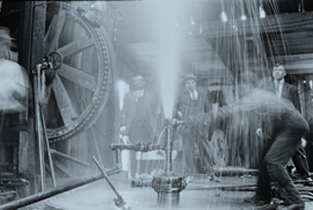 In 1922, the gas that blew in with Royalite No. 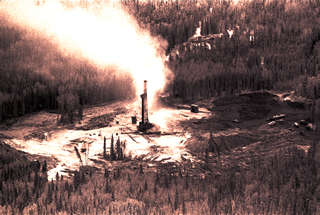 4 was “sour” gas, or gas containing significant amounts of toxic hydrogen sulfide (H2S). 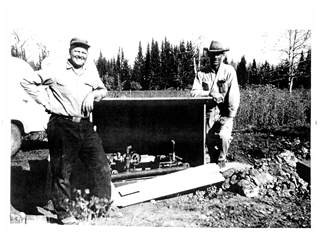 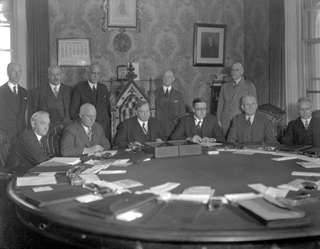 One of the very first steps taken by the management of Royalite when it absorbed Calgary Petroleum Products in 1921 was to hire Sam Coultis.